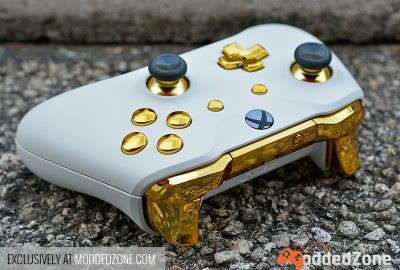 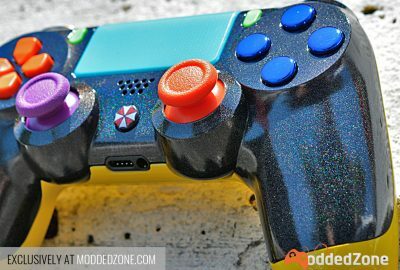 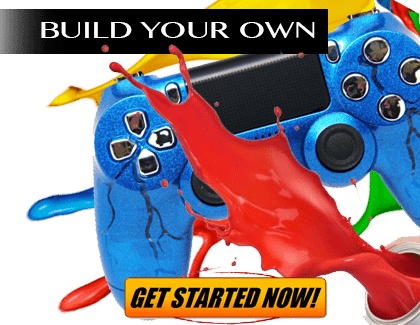 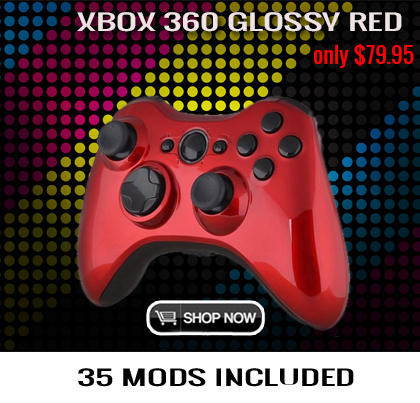 Home / ModdedZone News / Have you pictured your dream controller already? 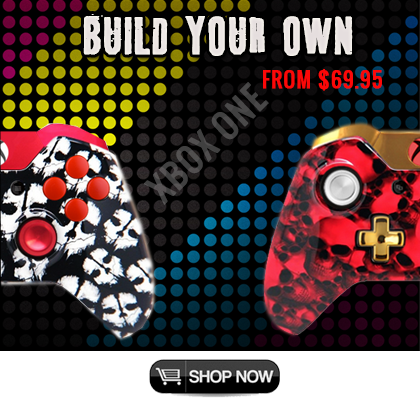 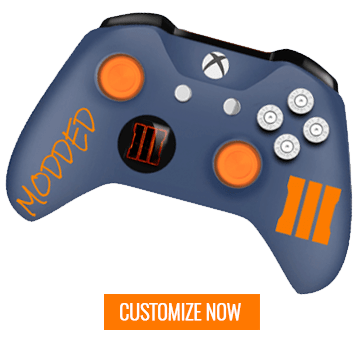 Have you pictured your dream custom modded controller already? 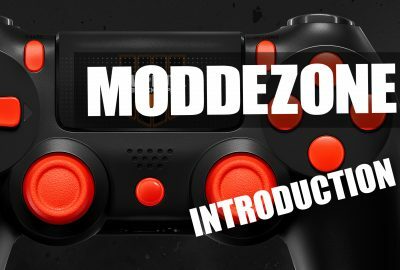 Here at www.ModdedZone.com we can make it true. 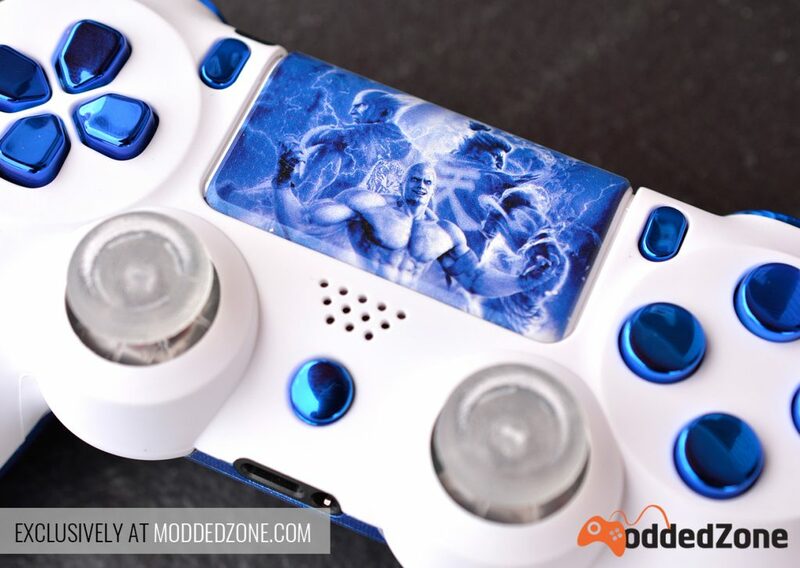 Custom picture, photos, gamertags… The possibilities are endless. 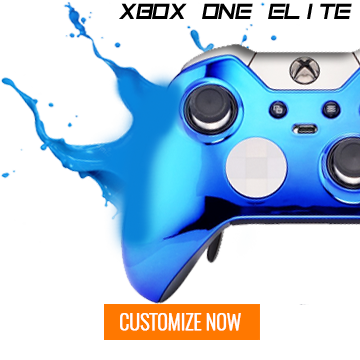 Contact us if you cannot find a desired option at our website.